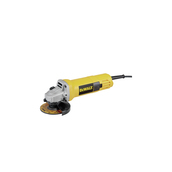 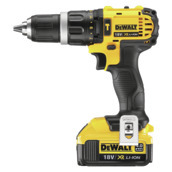 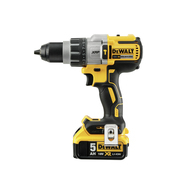 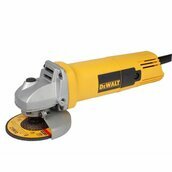 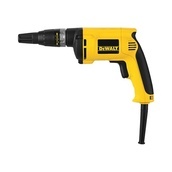 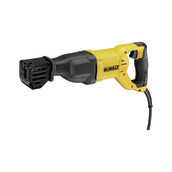 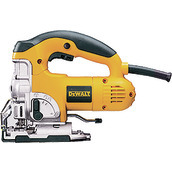 DEWALT® Electrical solutions include impact drivers, band saws, drill drivers, and a new line of cable cutting & crimping tools built for any professional electrical job. 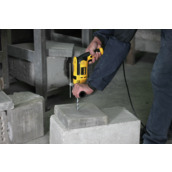 Our tools help get the job done with attention to the right ergonomics, the power demanded for the applications, and the runtime professionals need from our cordless tools. 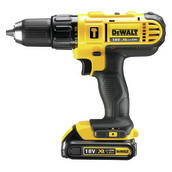 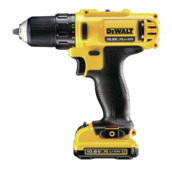 Get the job done with DEWALT®'s electrical solutions. 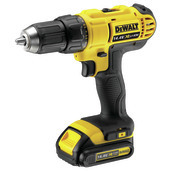 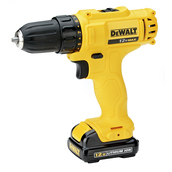 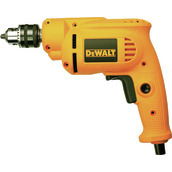 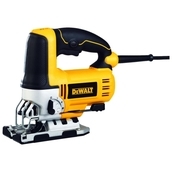 WHY DO ELECTRICIANS CHOOSE DEWALT?